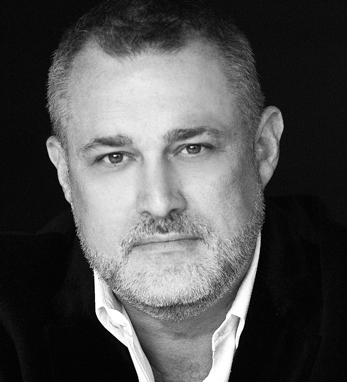 Jeffrey Hayzlett is a primetime television host of C-Suite with Jeffrey Hayzlett and Executive Perspectives on C-Suite TV, and business podcast host of All Business with Jeffrey Hayzlett on C-Suite Radio. He is a global business celebrity, speaker, best-selling author, and chairman of C-Suite Network, home of the world’s most trusted network of C-Suite leaders. Hayzlett is a well-traveled public speaker, former Fortune 100 CMO, and author of three best-selling business books: Think Big, Act Bigger: The Rewards of Being Relentless, Running the Gauntlet, and The Mirror Test. Hayzlett is also an inductee into the National Speakers Association’s Speaker Hall of Fame. As a leading business expert, Hayzlett is a former Bloomberg contributing editor and primetime host, and has appeared as a guest celebrity judge for three seasons on NBC’s Celebrity Apprentice with Donald Trump. Jeffrey bought a piece of his ancestral land, so he can say he truly owns a piece of Ireland. True to his Irish heritage, Hayzlett’s roots trace back to his family’s ancestral home in Derry. He spends his time between his native Sioux Falls, South Dakota, and New York City.